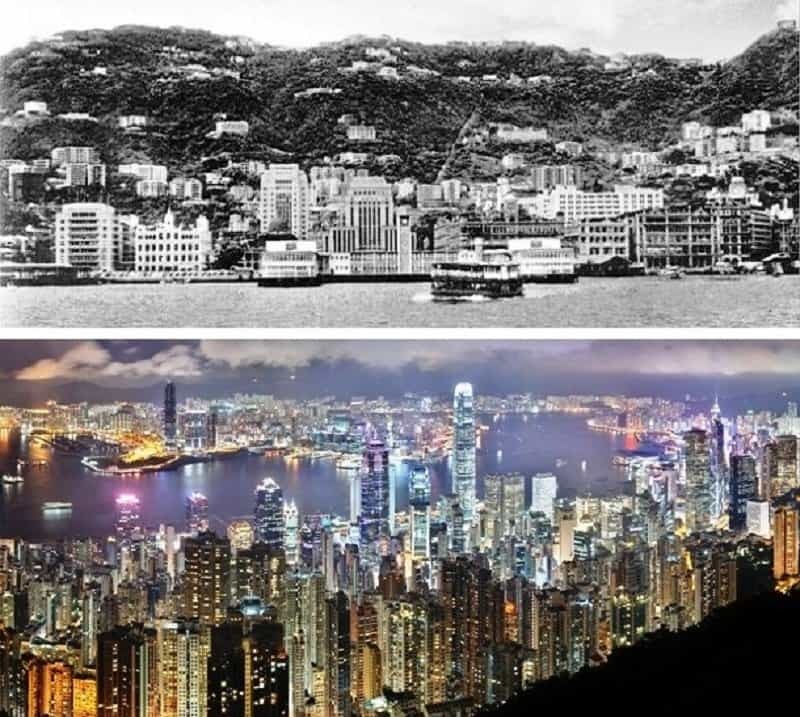 Hong Kong was a port city in the 60’s that saw a lot of trade. Now it is an industrial and economic hub with more skyscrapers than a person can count! 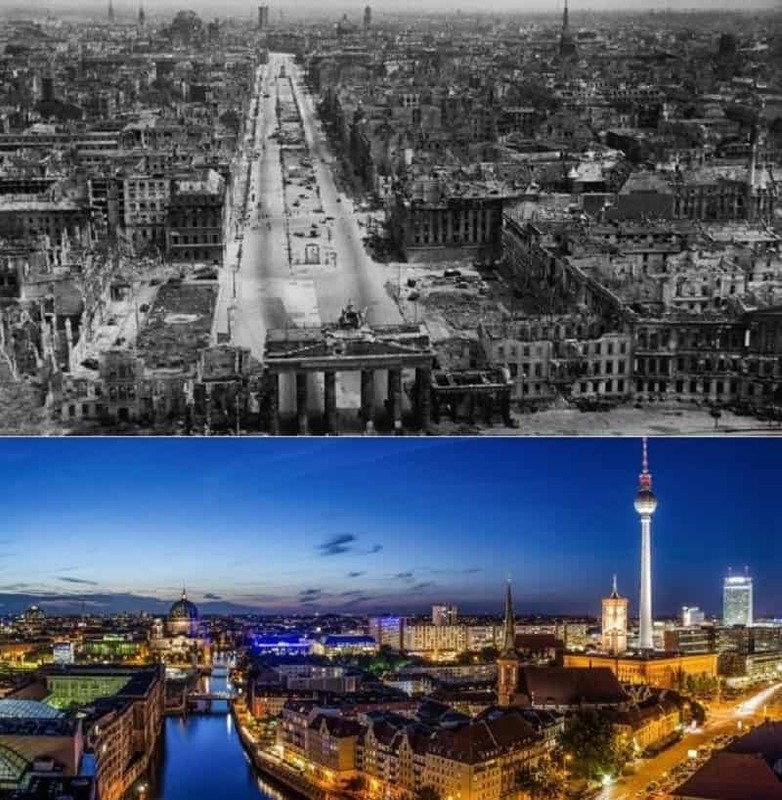 When the picture on top was taken in 1945, Berlin was at the heart of Nazi propaganda. It was city with an uncertain future due to the second world war. 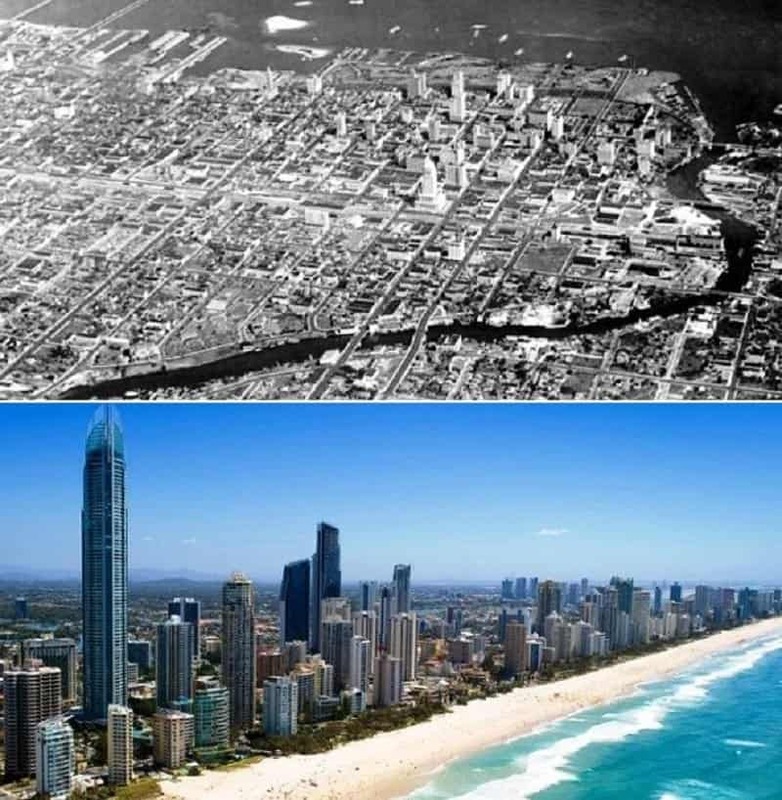 Now, it is one of the most developed and mature cities in the world. Jakarta, Indonesia’s biggest city, was just another small town in the 60’s. Now it is one of Asia’s most influential cities. 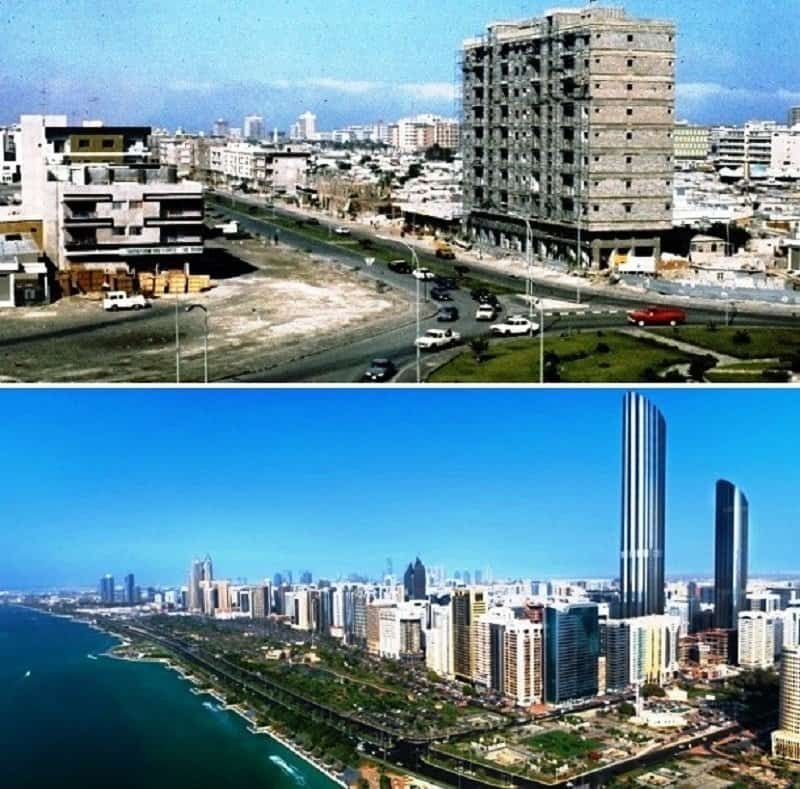 When the picture on top was taken in Abu Dhabi in 1975, no one could have expected that the city would grow into the powerhouse that it is today. 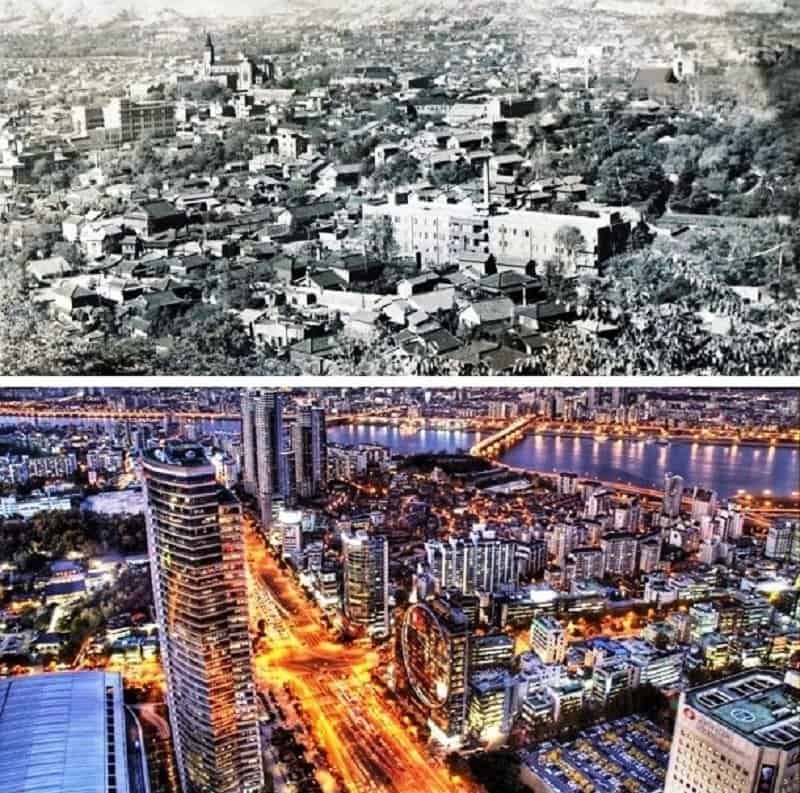 Seoul was actually quite a green city when the picture on top was taken in the 50’s. Now the only greenery you can see around involves flashing neon lights. The picture on top was taken in Nairobi during the early 1960’s. 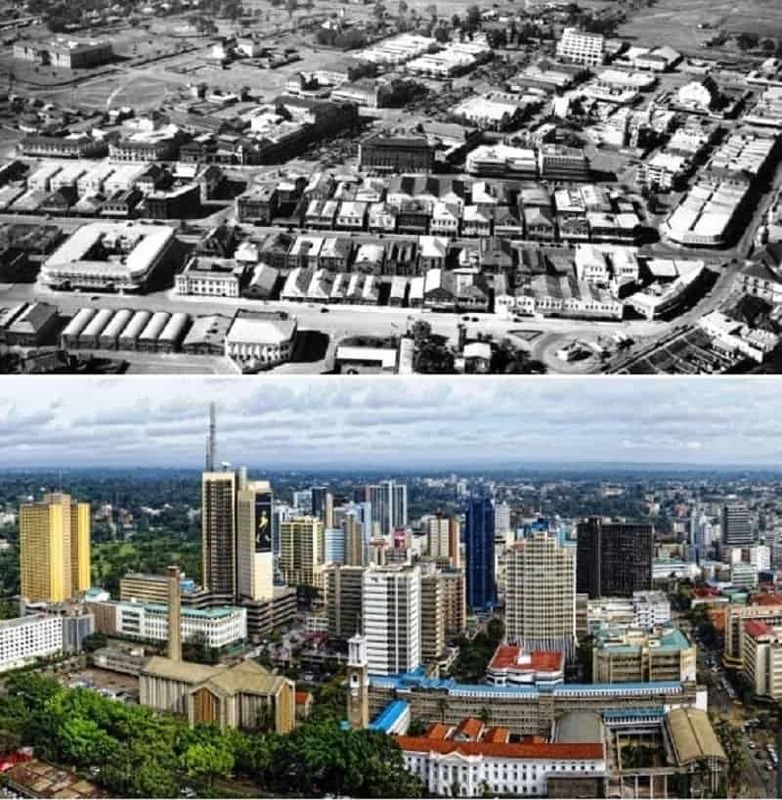 The biggest city in Kenya has seen tremendous changes in the half century since that picture was taken. 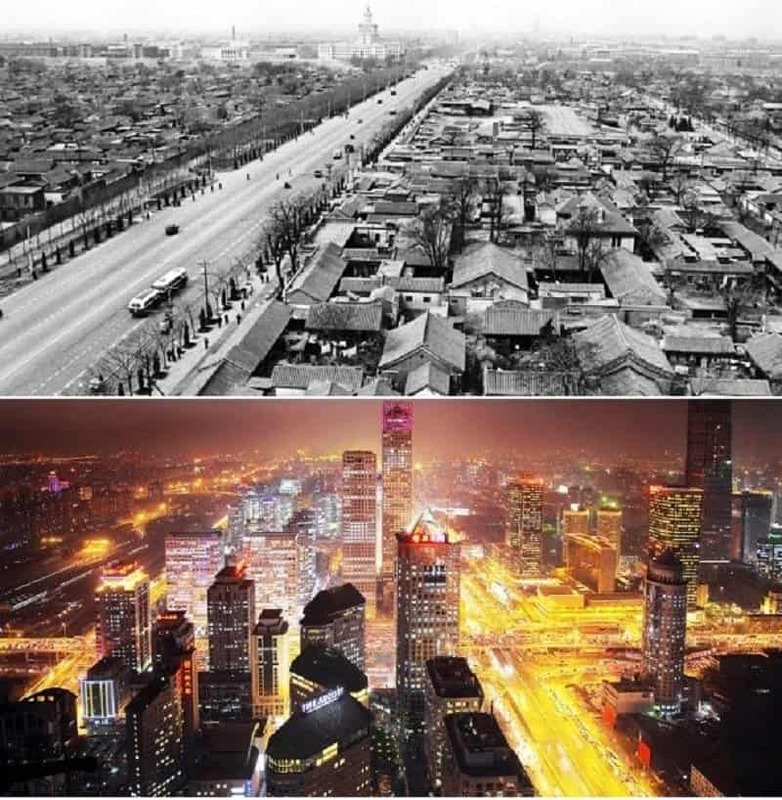 Beijing is one of the biggest cities in the world now and is the heart of China. 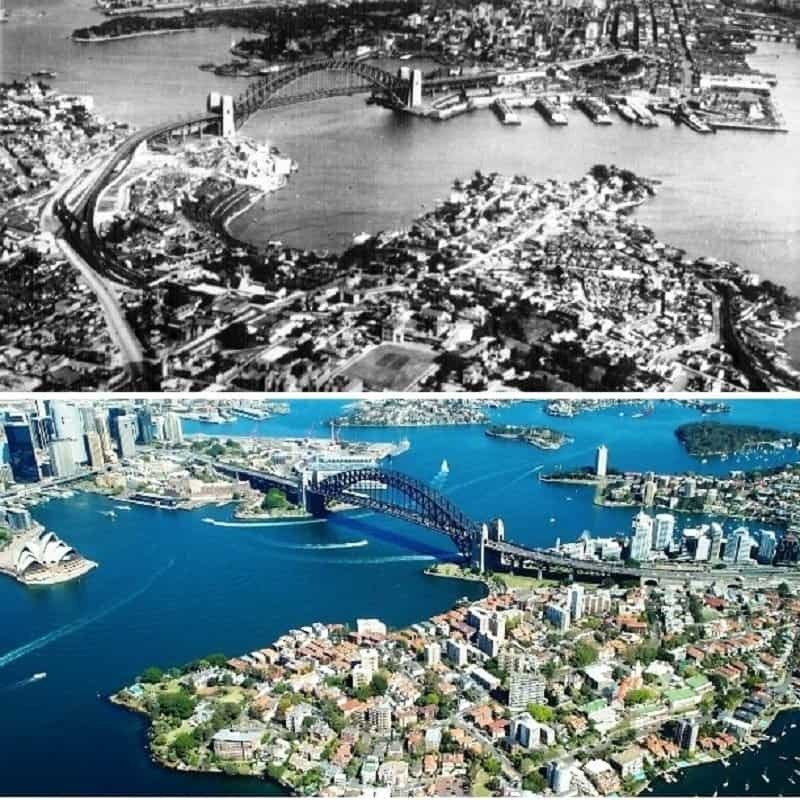 This city has come a long way since the picture on top was taken in the 1950’s. 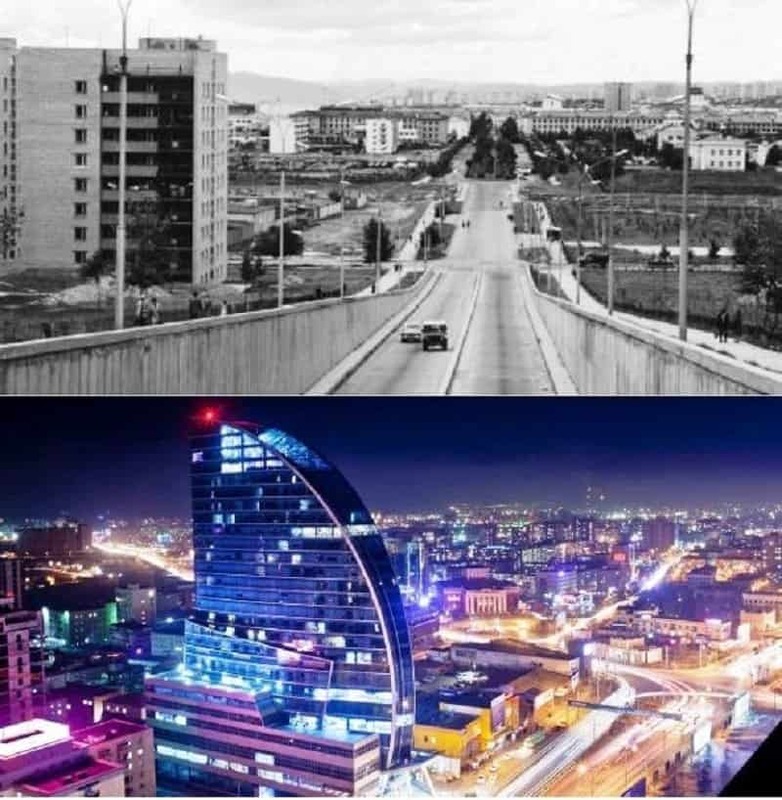 Mongolia may not be the most developed country in the world at this point, but even the remote city of Ulaanbaatar has undergone extreme changes since the 1950’s.